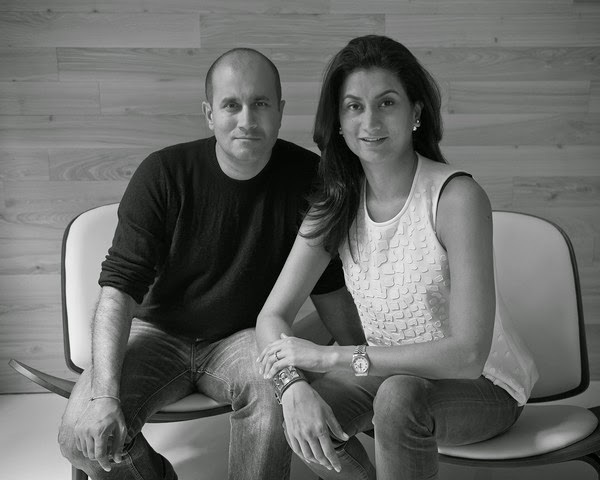 in the fashion industry for more than a decade. luxurious fashion forward textiles could translate to any design aesthetic. 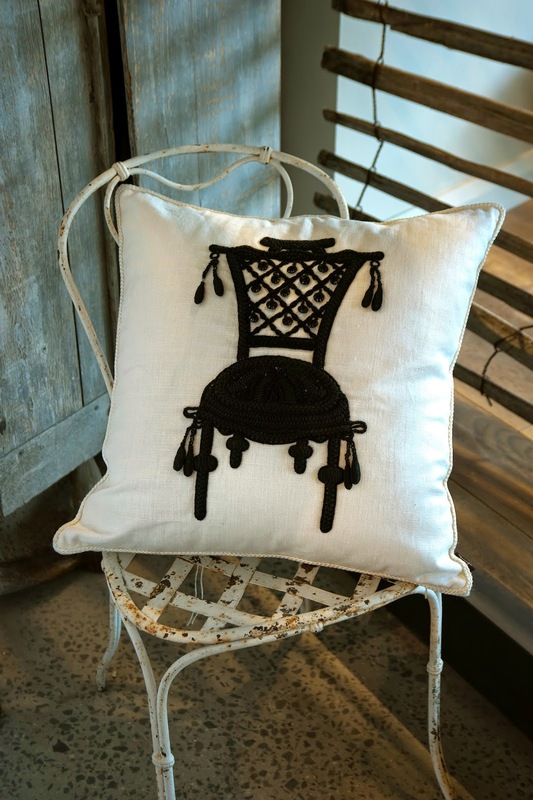 unique, couture hand embroidered cushion.